Sweet, tiny, cute, and irresistible! 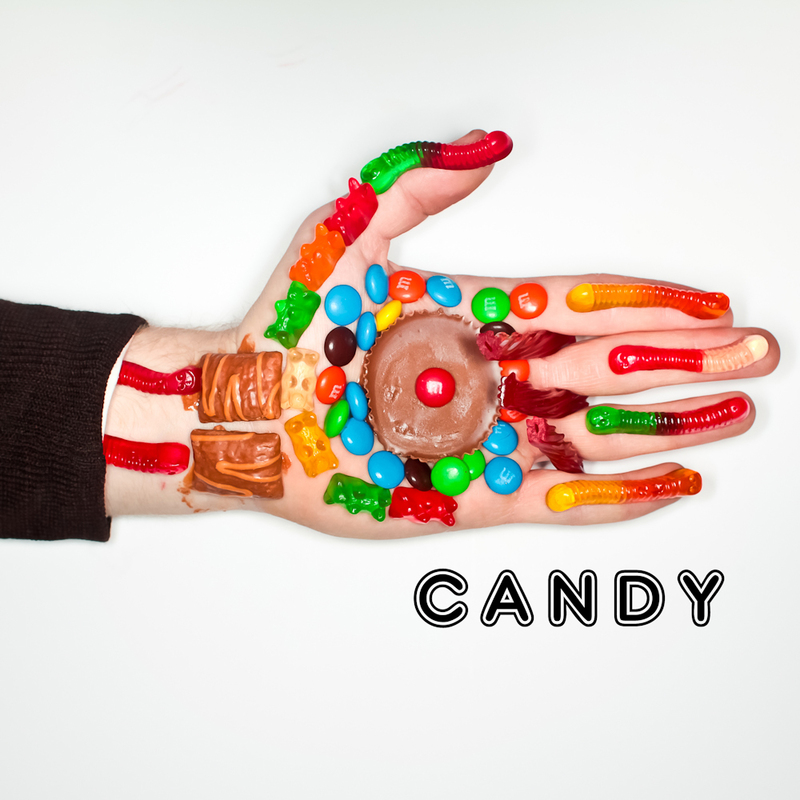 Candy provides all humans everywhere with a clean and immediate source of calories. But candy isn’t just a generic name for sweets. No, candy is a rich, complex category of sugary foodstuffs that will delight and baffle gastronomic scholars for centuries to come. Grab an earful of our sweetest podcast yet! Posted in PodcastsTagged candy qan-di children halloween corn syrup sugar insects colorful colors chocolate give me moreBookmark the permalink.